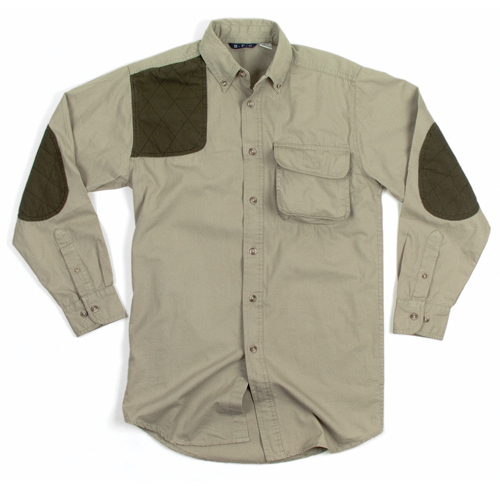 This Shooter Shirt is sure to please the avid outdoorsman. • 100% cotton canvas 6.25 oz. Use at your next outdoor corporate retreat or as a quirky way to celebrate the "sharp shooters" of your business.